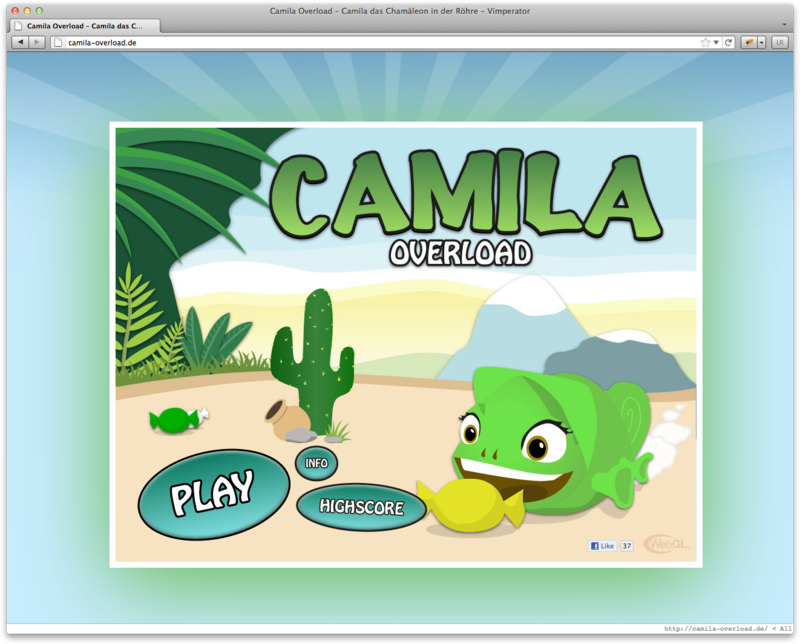 Camila-overload.de — Christian Kaula. I make stuff simple. My part was to figure out how to write such a game. So I dug through SpiderGL code and tried to make sense of the given code examples. After a while it all began to make sense and I rewrote the whole thing to follow the MVC pattern.